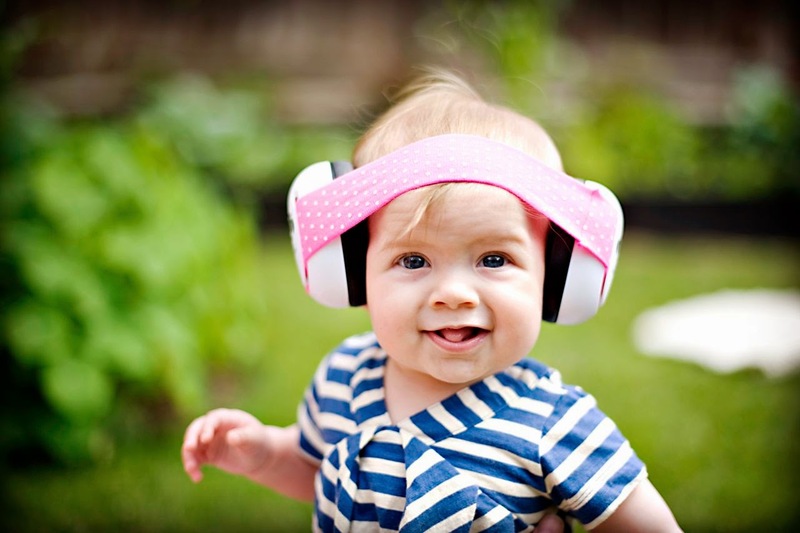 Hip Baby Blog: Protect your kid's ears during the Big Event! Protect your kid's ears during the Big Event! With only one week to go before the Big Event, the energy in the city has already started to pick up. 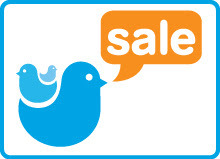 Art is on display, the downtown streets are busy, the buskers are plying their trade, the big stages are almost ready. Are you ready for all the fun? If you're planning on attending any of the events, be it sport, music, opening, closing, etc., you can be guaranteed there will be lots of noise. Why not protect your children's sensitive ears with a pair of Em's 4 Kids headsets, created by a couple in Brisbane, Australia concerned about their daughter's exposure to high levels of noise. 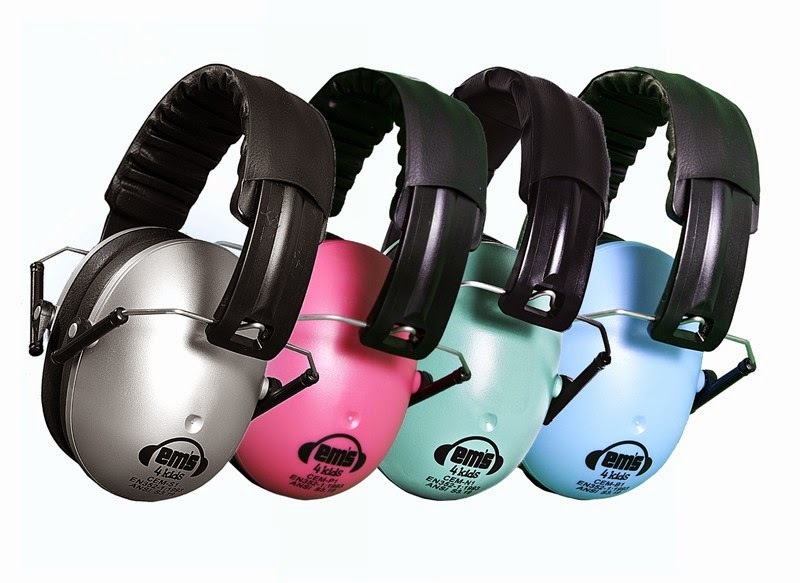 Em's 4 Kids offers a colourful and effective way of protecting your child's hearing. 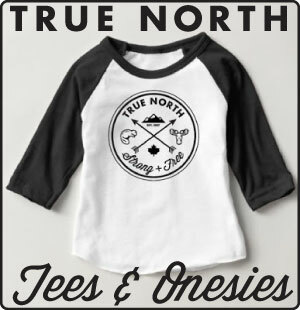 And when summertime concert and festival season arrives, you'll be ready! Available in the above colours of Blue, Mint, Silver and Pink. Protectively available at Hip Baby.